Salam Friends! Hope you all are Fine'Shine Today we share How to Hack Android Device Network Using Network Spoofer. Network Spoofer lets you change websites on other people’s computers from an Android phone. For more such amazing posts Follow Us. You can also get Us on Facebook , Twitter & Google+. 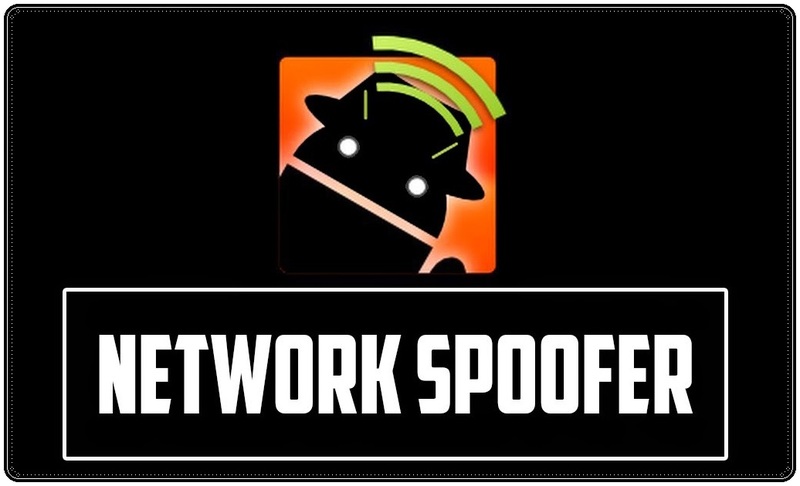 Here you can download Network Spoofer from the download link below & we'll guide you how to hack someone's PC or Android Smartphone Network using Network Spoofer from Android Device. Please note that there is no intention for Network Spoofer to include any malicious features. This application is a fun demonstration of how vulnerable home networks are to simple attacks, with permission of the network owner - "DO NOT" attempt to use Network Spoofer on any corporate or other non-residential networks (eg. at school, university). 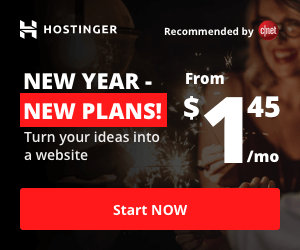 It becomes very obvious when Network Spoofer is being used on a Network, and use of Network Spoofer will be considered malicious hacking by network administrators. A few custom modes for you to have your own fun! It is a very easy to use if you are looking to prank your friends. Network Spoofer is detected as a virus by some programs due to the way these programs search for viruses. - See the ‘Effectiveness‘ section of the Wikipedia page on Heuristic analysis. Other problems are caused by antivirus software on your phone - this doesn't mean it's malicious. Please note that Network Spoofer is not a virus, malware or any sort of spyware. - Nothing is done to your phone, only to websites visited. No data is collected from these websites. The first can be obtained by using a custom firmware such as CyanogenMod. Alternatively search on the internet for instructions on how to root your phone. Our Tutorials (Guide) are designed to aid aspiring Pen Testers/Security Enthusiasts in Learning New Skills, we only Recommend that you Test this Tutorial on a system that belongs to YOU. We do not accept responsibility for anyone who thinks it’s a good idea to try to use this to attempt to hack systems that do not belong to you. Thanks. Do share your feedback regarding How we can Improve this site.